For those who agree that Rozen Maiden are the most beautiful dolls (and figures) in the world. 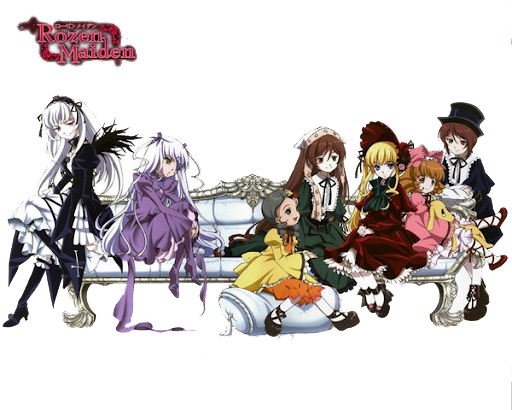 Who is your fave Rozen Maiden? What figure companies do you think should make Rozen Maidens? I really hope I can get the Shinku pullip one day... the Suigintou and Suiseiseki would be nice too. Yes Volks did shinku too. Im trying to save for one now.